Cloud Propeller embodies everything we learned through 50+ years of combined engineering experience. 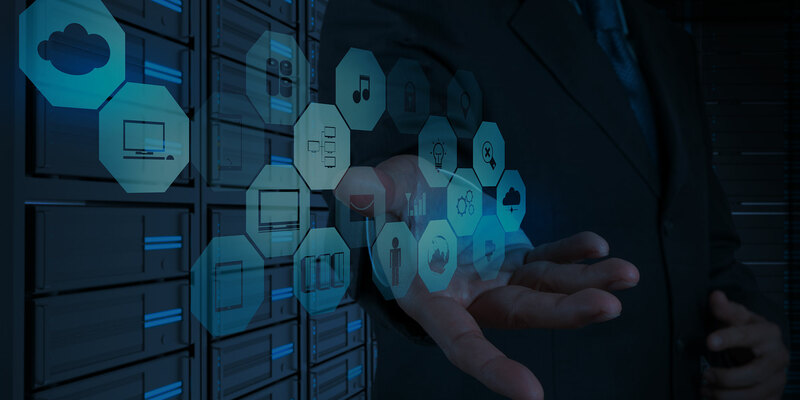 Built following the very best practices and on top of the latest and greatest enterprise-grade hardware and software, we believe we have one of the Most Advanced Cloud Platforms you can find today. Through partnerships with VMware, Veeam, and Zerto, we have created a compelling Infrastructure as a Service (IaaS) platform which meets and easily exceeds needs of small and medium businesses. Cloud Propeller is owned and operated by the engineers who built it. It is our job, but also much more. It is everything to us, therefore, we are 100% committed to our clients. Get the resources your business needs to stay competitive: top-of-the-line infrastructure and top-notch, certified engineers. Why rely on geeks, when pros come included? Hardware refresh is on us. Guaranteed 3-year refresh cycle on all of our underlying hardware. Your virtual workloads will benefit from latest and greatest technology year after year. We do not try to be Jacks of all trades. When it comes to enterprise-class infrastructure we really know our stuff. For this reason, we are dedicated to providing the absolute best solutions you can find in the following three service categories. All of our services run on our own infrastructure. 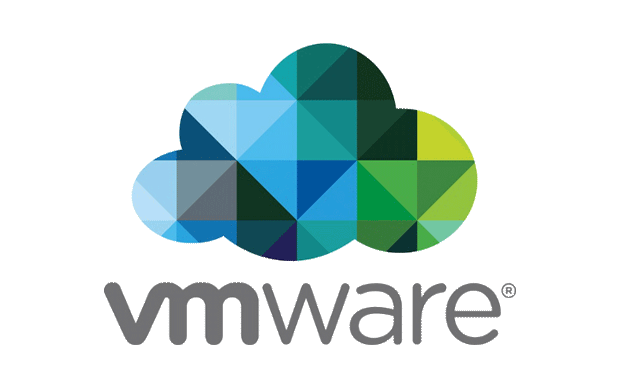 Powered by VMware vCloud Suite at its core, our IaaS represents one of the most powerful solutions available today. 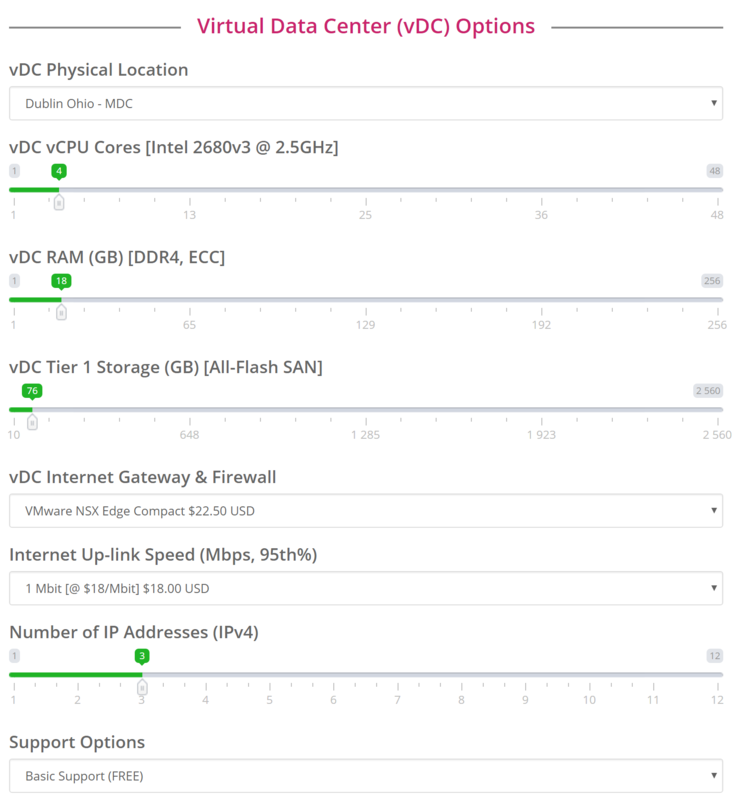 Top-of-the-line Intel Xeon CPUs; All-Flash/SSD vSAN Storage; VMware NSX Software Defined Networking; 10Gbit backbone, with 40Gbit connectivity to each server. It is a true marvel of engineering continuously evolving and improving. Veeam is the primary backup solution protecting our clients' virtual workloads running at Cloud Propeller. 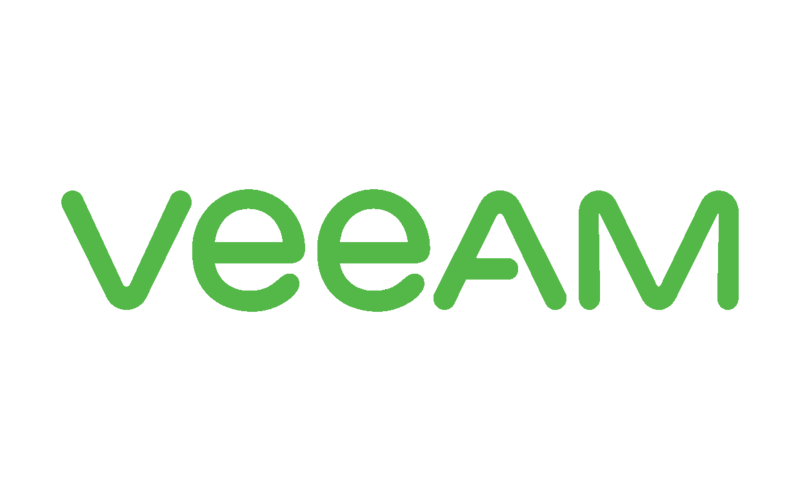 If you already utilize Veeam on-prem, you can replicate a copy of your data into one or more of our data centers via via Veeam Cloud Connect. We even offer the ability to restore backed up data quickly onto our cloud infrastructure in case of a disaster. Having a DR solution does not remove the need to back up your data, however, it does offer guaranteed business continuity when your RPO (Recovery Point Objectives) and RTO (Recovery Time Objectives) are too strict for Backup Software to meet. 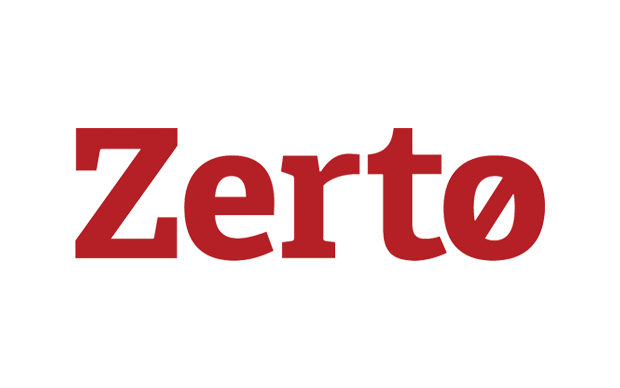 Zerto atomically protects your whole Virtual Data Center, and can start it up at a different physical location in under 20 minutes. If you would like to schedule a meeting, or a data center tour, please contact us and we'll arrange it. Please do keep in mind our office-hours are 24/7, therefore, any and all meetings are by appointment only.